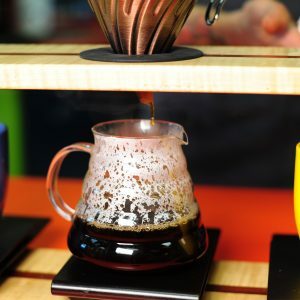 Come back soon to find the perfect Brew Method to enjoy at home. 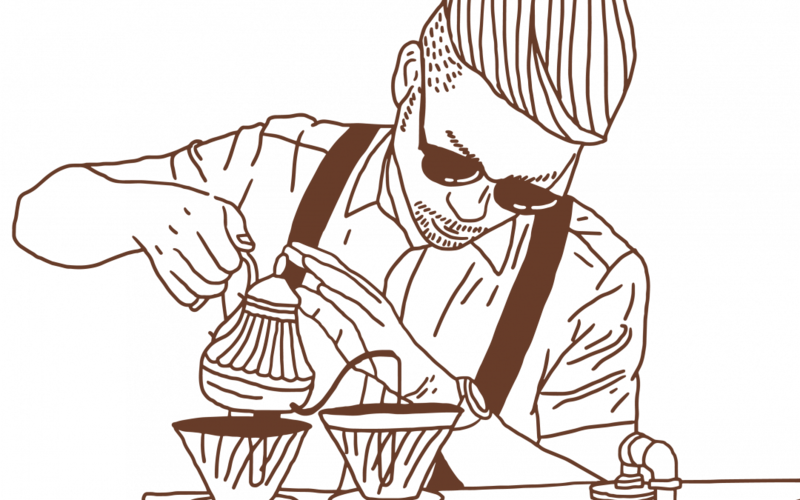 We are putting together a guide for the process that ensures the best tasting coffee that fits your time and taste requirements. Until then, you can visit our Shop to find delicious coffees to bring home. Best coffee I’ve had in a long time, wish I didn’t live 3.5 hours from here. Great service as well, everyone was so pleasant, even at 6 am keep up the good work!